Mmm, red basil gin cup. 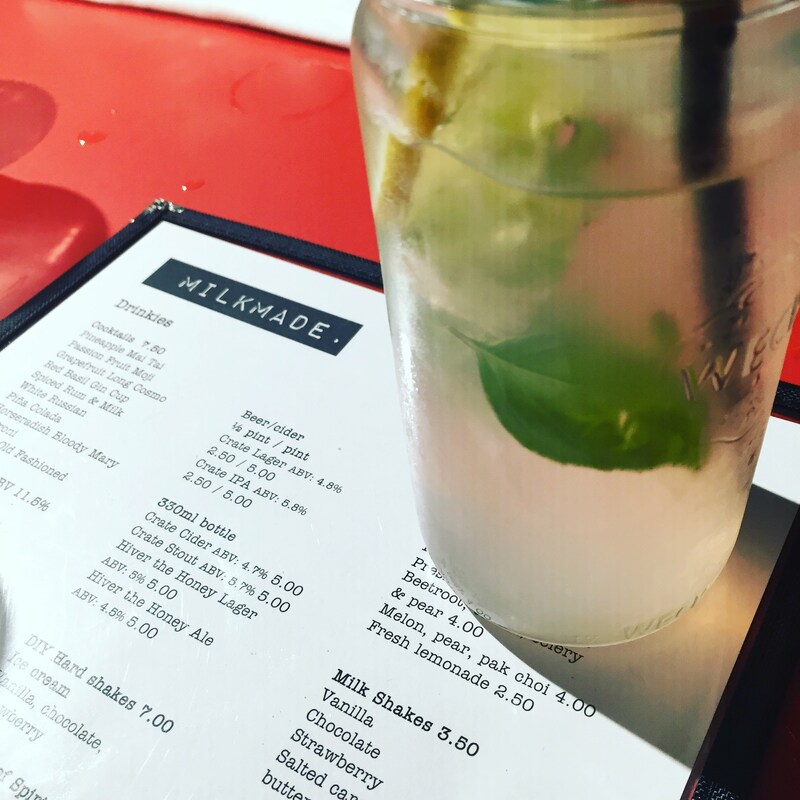 NOTE: Hi all, Milkmade has now closed, boo. But it has reopened as Village Vanguard! Yay! Read my review of Village Vanguard here. I love a new opening Dear Reader and this one is about as fresh as it gets. Milkmade is East Village’s new American-style diner set in an unusual industrial space, serving up fried chicken and waffles and unique cocktails. 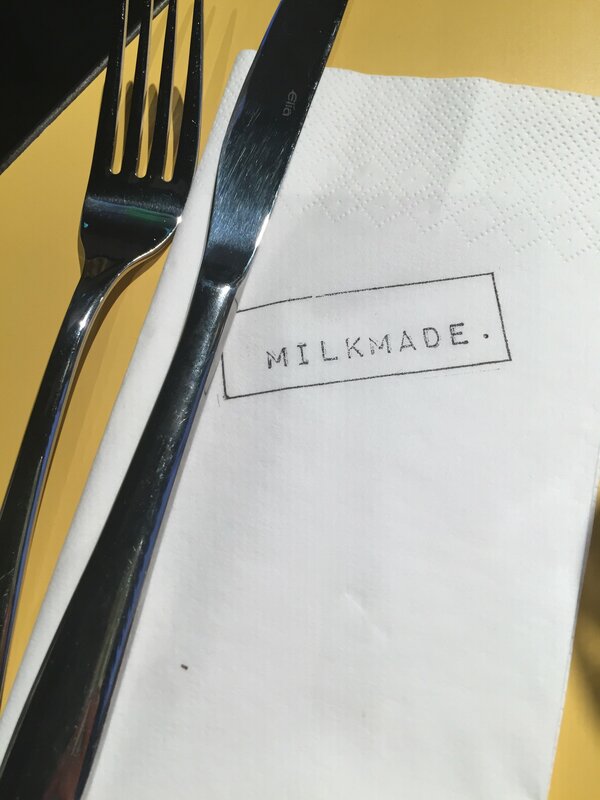 Milkmade had been open for three days when Mr G&J visited for dinner and according to their website they’re trying to hark back to the days of the 40s and 50s when milk bars were a space to socialise, eat and pick up groceries. The theme is further underlined by the milk float at the front of the dining space and the retro prints on the beer mats and wall above the bar. The fit out is extremely well done and suits the unusual layout of the space. My only criticism of the fit out would be that the spotlights above the tables are cool, but that type of lighting is incredibly ageing! Fussy, I know, maybe it’s just my face. The staff were welcoming and seated us at the bar while they found a table for us. We ordered two cocktails, the red basil gin cup, which I highly recommend. 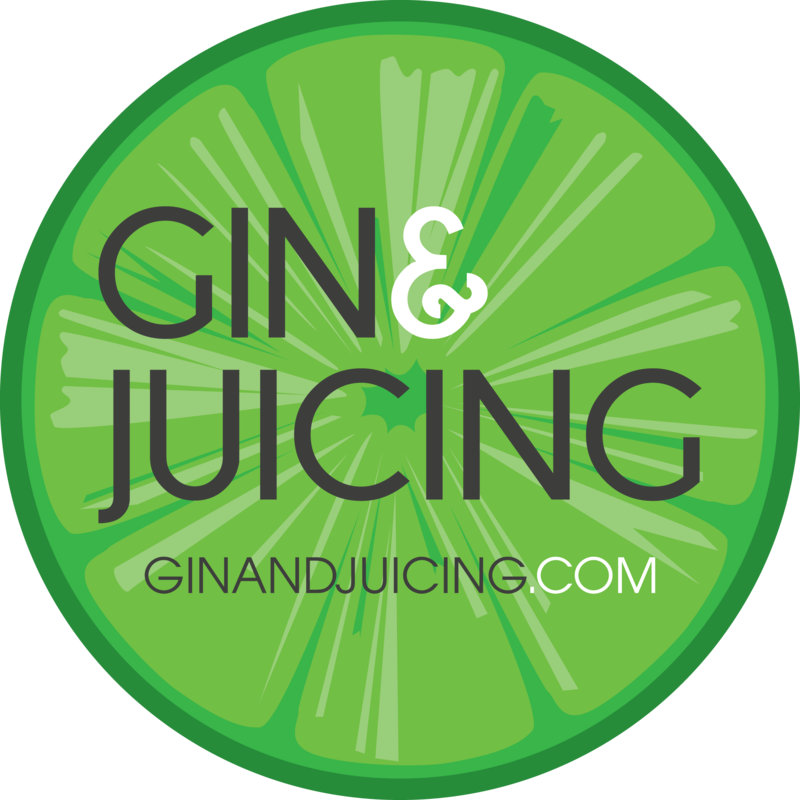 It’s incredibly refreshing and while strong and gin based, the gin is well balanced with the mixed ingredients. Clearly the bar staff know their stuff. Unfortunately this is where a few things started to go wrong. I don’t want to criticise Milkmade too harshly as it is such a new venue and there are bound to be teething problems. The biggest issue seems to be the staff not communicating with each other as there were dishes we didn’t order floating around, our bill came out five times as it had been rung up incorrectly and there was an issue with our table being given to another couple right in front of us. I am sure that when I go back in a few weeks these issues will have disappeared and everything will be running smoothly. On the upside, the food and cocktails are excellent, which is most important. You can’t run a restaurant with great service and crap food, because you’re there to eat, right? The chefs at Milkmade know their way around a bird, the fried chicken is juicy on the inside, crunchy and well seasoned on the outside and not even remotely greasy. The fries are also excellent, hand cut, skin on, well cooked, well seasoned. Heavenly. 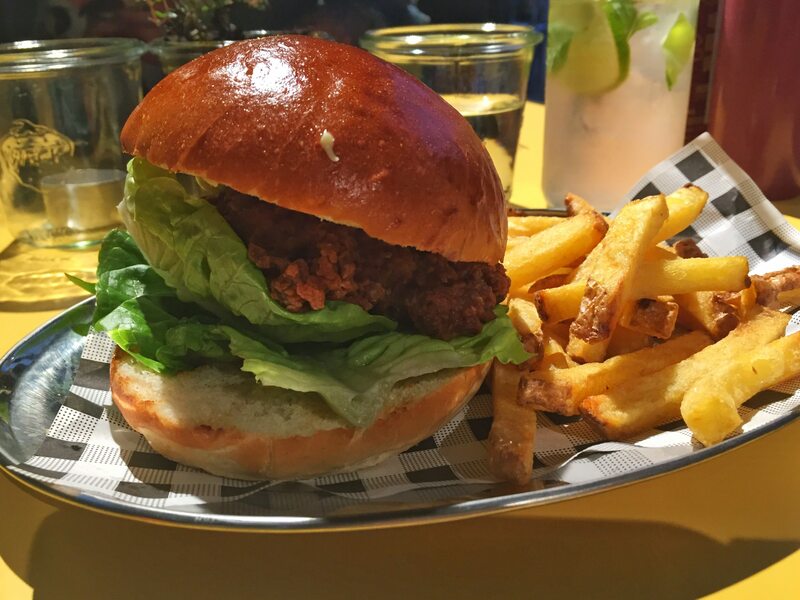 Fried chicken burger with fries, this was excellent. I had the fried chicken burger and fries and Mr G&J had the chicken and waffles and maple syrup. One word of warning, if you’re handed a bottle of ‘maple syrup’ for your chicken and waffles, check that it is actually maple syrup. Mr G&J was handed a bottle of vinegar and as a result had to send his meal back. Labelling the bottles would be a huge help as it’s not immediately obvious what the bottles are. 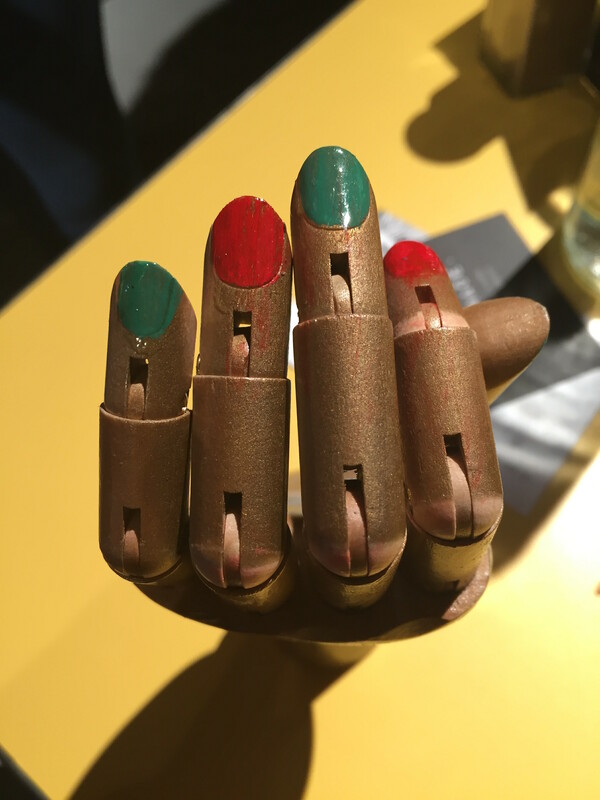 You get your bill presented in a wooden hand. Hipsterness abounds. Despite the setbacks I will definitely be going back. I am curious to see what they do for a brunch service on the weekend and that red basil gin cup is the stuff of cocktail dreams, I want the recipe to try it out at home (and at work and on the bus and all the time because it’s freaking delish). Milkmade, I will return!